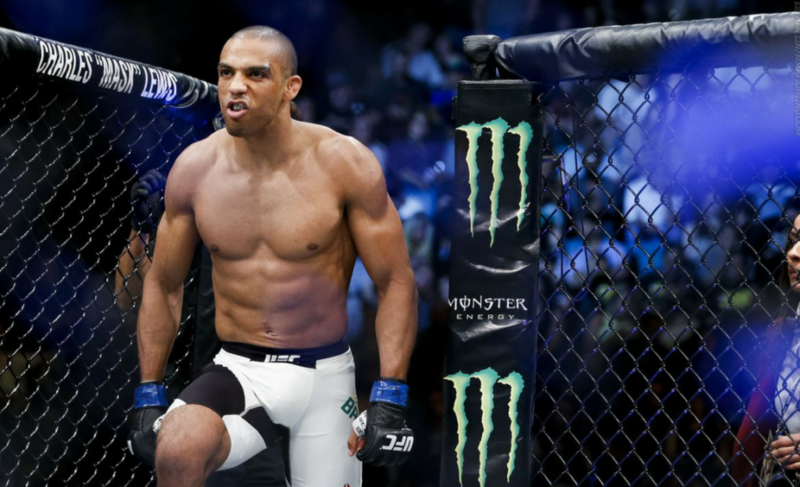 Will Edson Barboza shock the world and defeat Khabib Nurmagomedov at UFC 219? 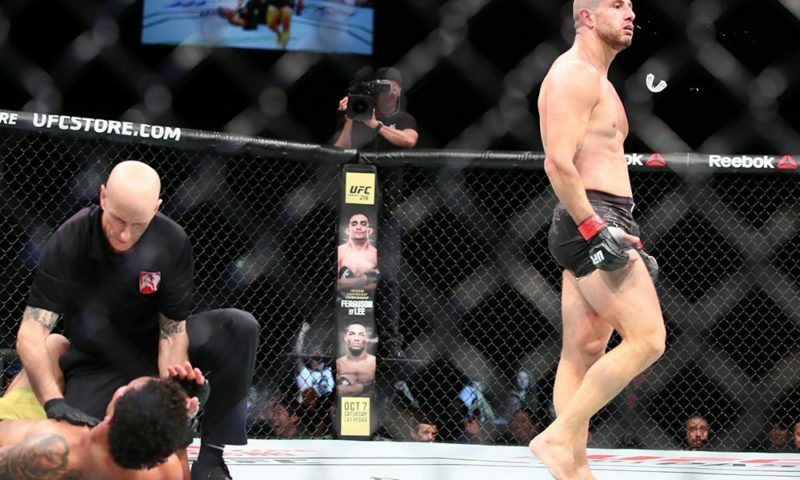 Edson “Junior” Barboza is facing Khabib “The Eagle” Nurmagomedov this Saturday, December 30, 2017, at UFC 219 for what is possibly his biggest challenge in the Octagon to date. 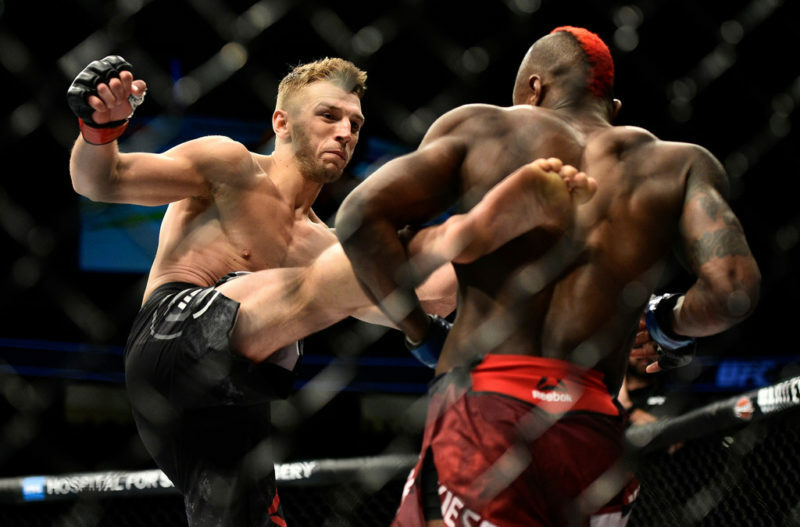 With undefeated Khabib being the heavy favorite, Barboza is looking to shock the world – with his explosive movement and devastating kicks, he just may be the man to hand Nurmagomedov his first loss. 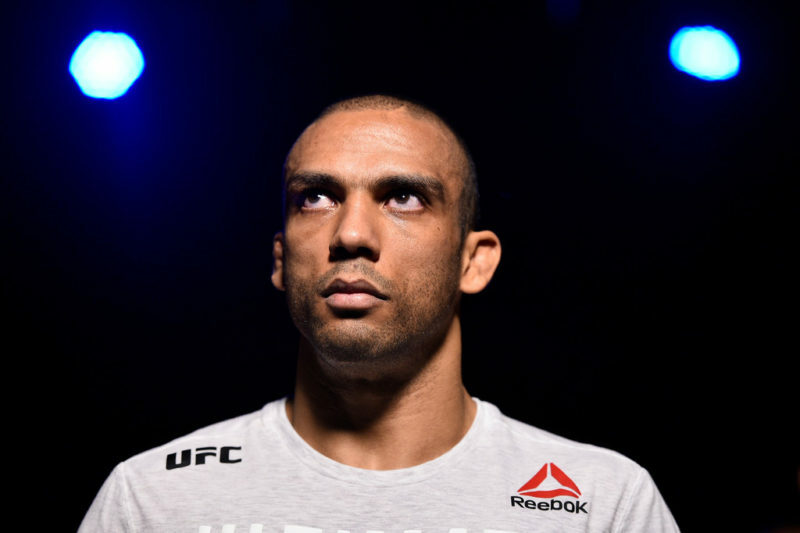 A veteran of the UFC, Edson Barboza has been fighting in the organization since 2010, building a notorious reputation for himself as a striker. 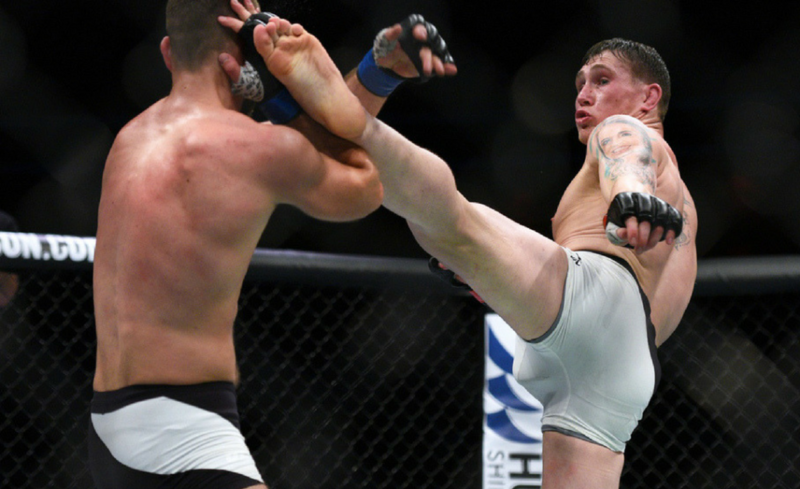 He is the only person in the UFC to finish two fights by leg kicks; he also earned the title of the first person to earn a wheel kick KO in the organization causing UFC commentator Joe Rogan to call him “probably the best kicker in MMA”. 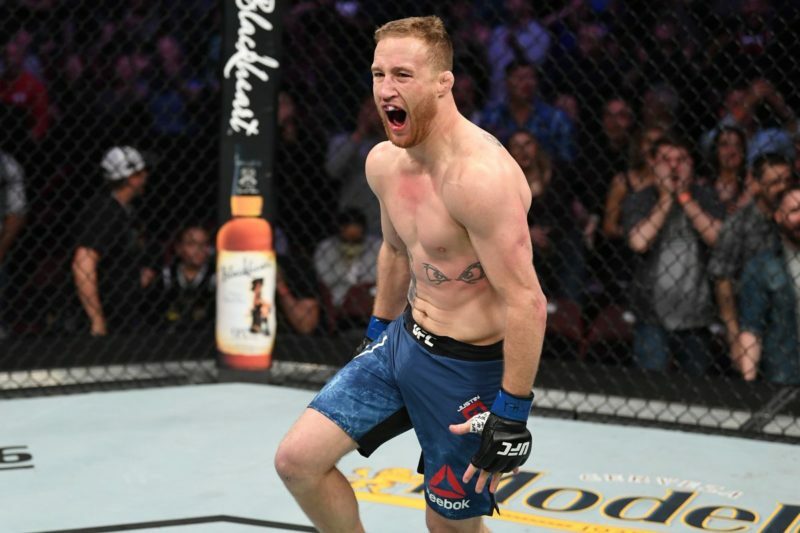 Barboza (19-4) is currently ranked #4 in the UFC lightweight division with his last defeat coming in November 2015 to current interim lightweight champion, Tony Ferguson. 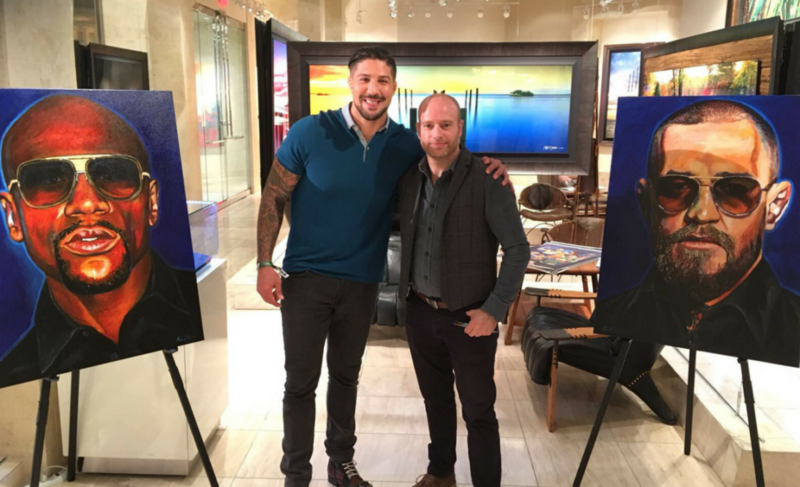 Since then, he has faced and beaten former WEC and UFC lightweight champion Anthony Pettis, former Strikeforce and WEC champion Gilbert Melendez and topped it all off with a stunning second-round flying knee finish against Beneil Dariush in March 2017. 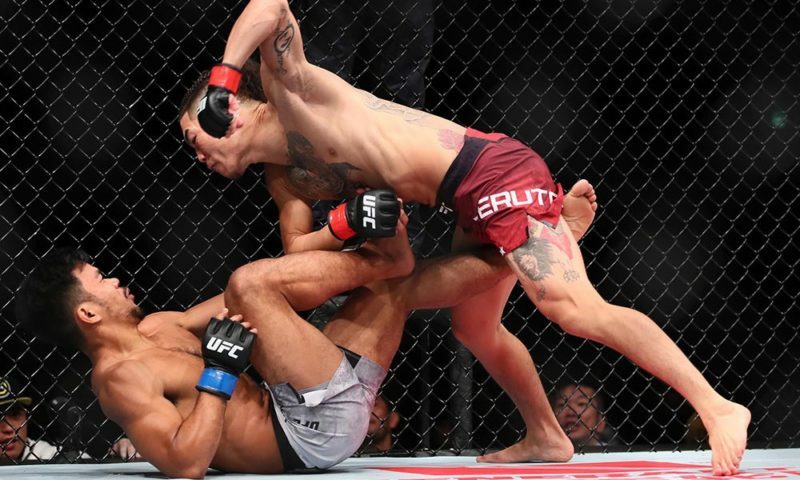 With over seven years’ experience on the big stage, human highlight reel Barboza should not be overlooked for Saturday’s match. 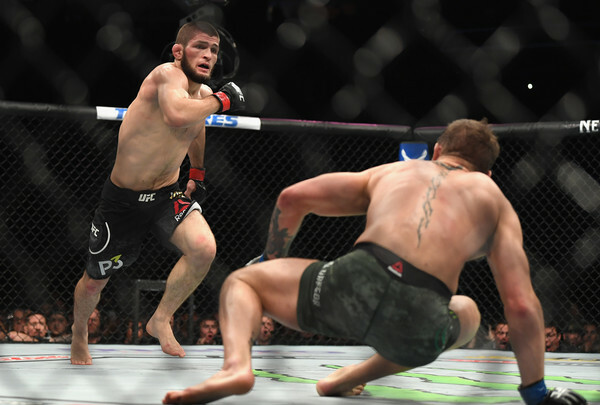 As expected, leg kicks are likely to be Barboza’s biggest weapon this weekend, allowing him to keep some distance between himself and Khabib, maybe then allowing for a knee or a check hook to slip through and cause some damage during a takedown attempt. 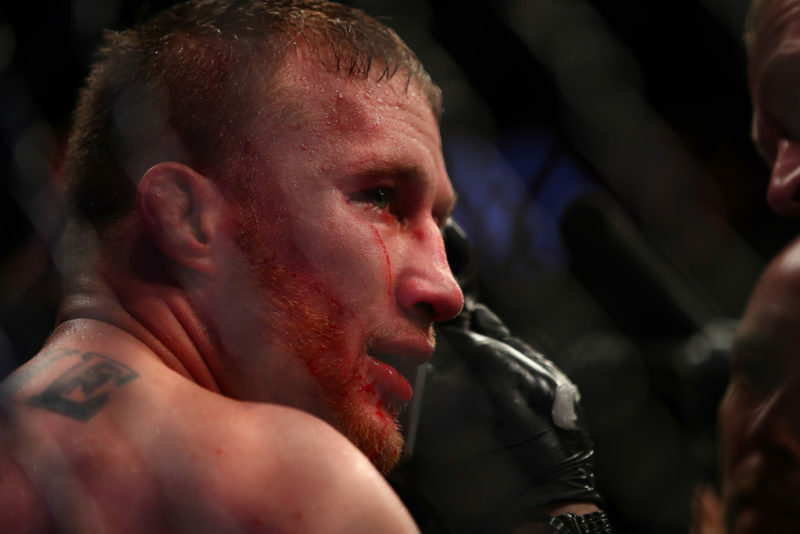 There is no doubt that Barboza must be wary of Nurmagomedov taking him down and inflicting some good old ground and pound, however, with Mark Henry’s help, Barboza’s footwork and boxing has improved greatly over the past few years and there is no doubt that training with Frankie Edgar will have boosted the Brazilian jiu-jitsu brown belt’s ground game. 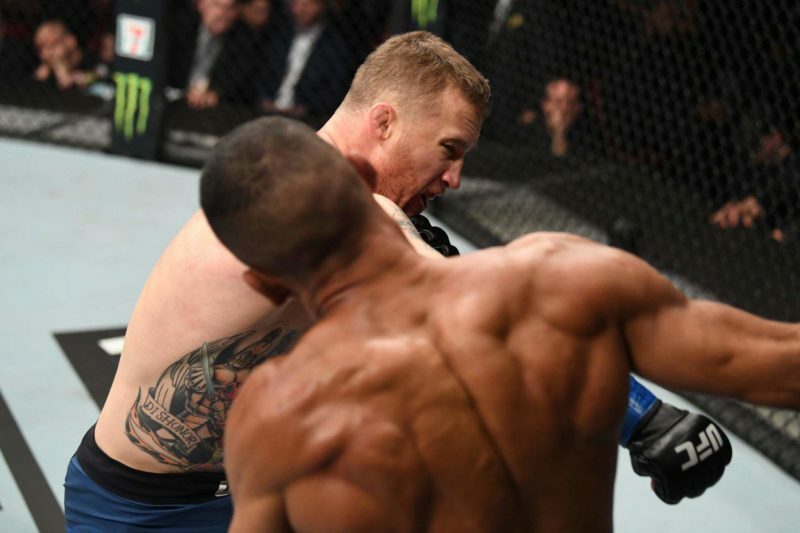 Looking back at the battles Barboza has faced, he has proven to be a world-class striker that deserves to be at the top of the UFC food chain. 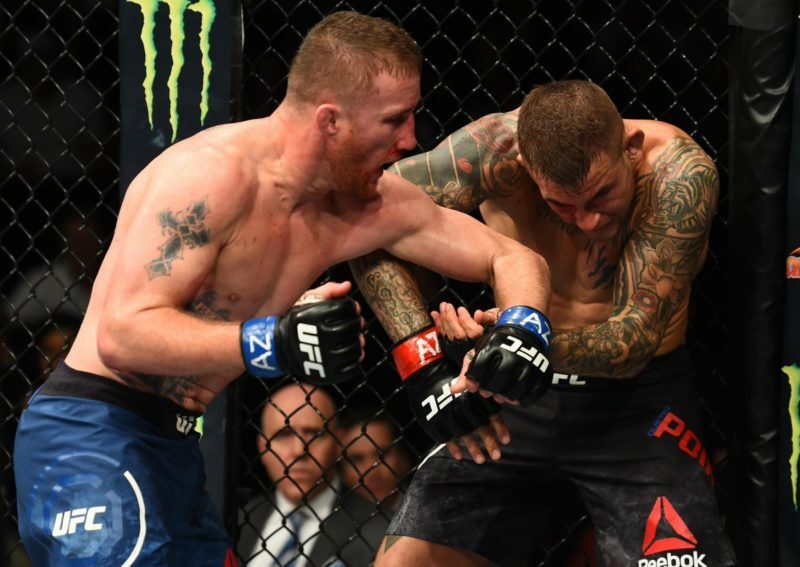 This weekend, Edson Barboza has the chance to elevate his career to the next level and perhaps make his way closer to someday being the UFC lightweight champion.